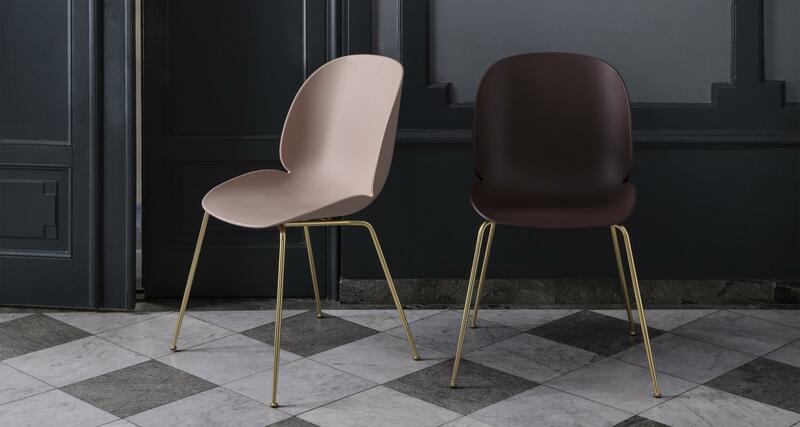 Versatile, functional and beautiful, the Beetle Dining Chair - Seat Upholstered Stackable has a striking bug-inspired profile and the characteristic elements of the beetles’ sections have been interpreted - shape, shells, sutures, rigid outside and soft inside. The comfortable yet dynamic design makes the chair suitable for multiple environments. Your choice of chrome or black base. More upholstery options are available. Let us know what you're thinking: 800.560.0554 or hello@rypen.com.